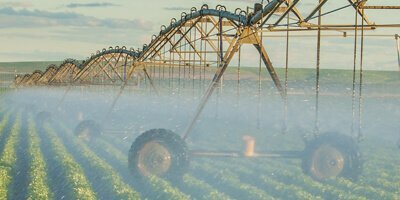 Electricity is an economical and dependable source of power for irrigation. ACEC’s Load Management Program for irrigation offers irrigators a simple way to lower costs for electric power with a reduced rate. 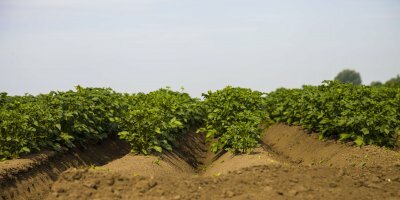 When a grower chooses to participate in the interruptible program, ACEC has the ability to turn off the electricity to the irrigation pump during critical peak times. By directly controlling irrigation load, ACEC is able to reduce its total system load during peak load periods in the summer. As a result, ACEC reduces the need for our wholesale power supplier to operate higher-fuel-cost generators or purchase additional power from other utilities during peak times. 12 Hour Control – ACEC can interrupt irrigation service any weekday from 8:00 a.m. to 8:00 p.m. CDT, no control on Saturday, Sunday and holidays. No Control – Irrigators can run uninterrupted any day. Load Management Control status is communicated two ways: you can check our website here or choose to receive text messages on your mobile phone. To start a new irrigation electric service, complete the service application below. If you have any questions, call us at (800) 831-8629.